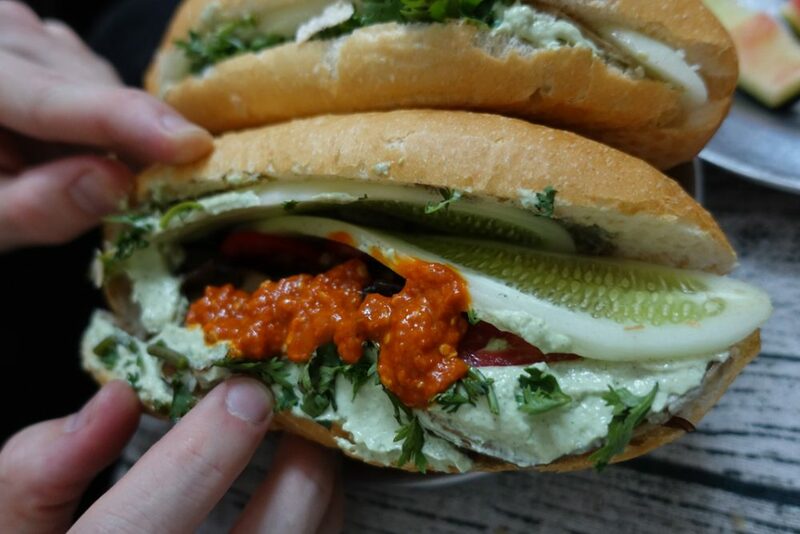 Let me introduce you to the best vegan Banh mi in Hanoi. My favorite vegan Banh mi in Hanoi is the one from Vegan Banh Mi. Unfortunately, they ended up changing the recipe and price on the very last day that I went and I don’t like it as much as their original recipe. 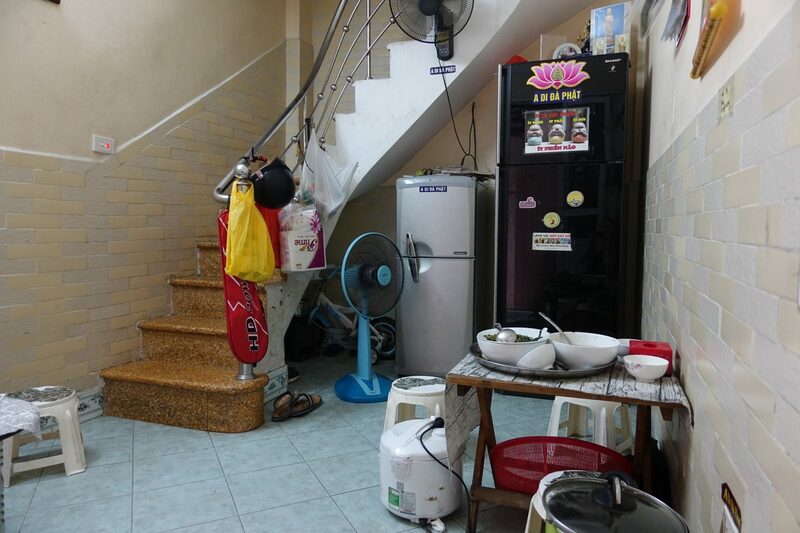 During my stay in Hanoi I also ended up going to Banh Mi 25 a lot and their Tofu Banh Mi has really grown on me. Vegan Banh mi is a small family-run place that’s tucked away in an alleyway. There’s a sign on the street that reads “Vegan Banh mi” which will lead you straight to it. When I first went it really didn’t look like much. I sat down and it felt like sitting in someone’s home. There are a handful of small chairs and tables and that’s it. I really loved the low-key atmosphere. 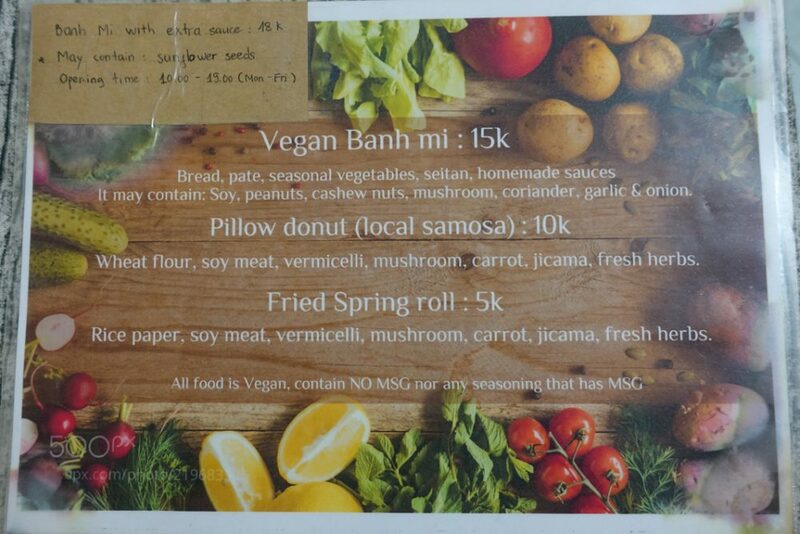 Vegan Banh Mi offers a small menu consisting of Vegan Banh mi for 20,000 VND (new price as of June 25th 2018), local samosas for 10,000 VND and fried spring rolls for 5,000 VND. On the other side of the menu is the dessert menu. I really love Vietnamese dessert and Vegan Banh Mi offers heaps of che desserts. There are lots of varieties of “che” and this place offers six different ones. 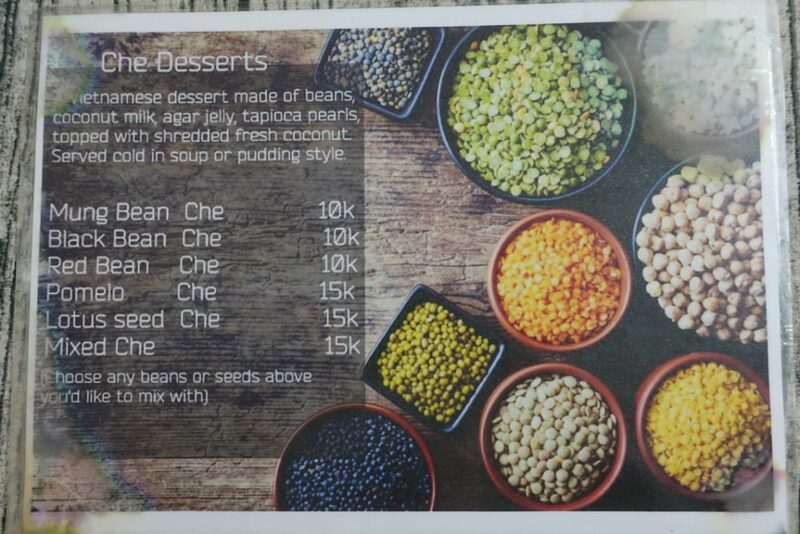 The desserts are made out of beans, coconut milk, jelly, tapioca pearls and shredded coconut. The Vegan Banh Mi was absolutely incredible. As you can see on the menu it contains pate, seitan, vegetables, homemade sauce and heaps more. It’s the homemade sauce that maade this vegan Banh mi incredibly unique. As of June 25th 2018 they are no longer using the same sauce and I am not yet sure if I like it as much. Of course, I also tried their desserts. I had the black bean and mung bean che and loved them both! 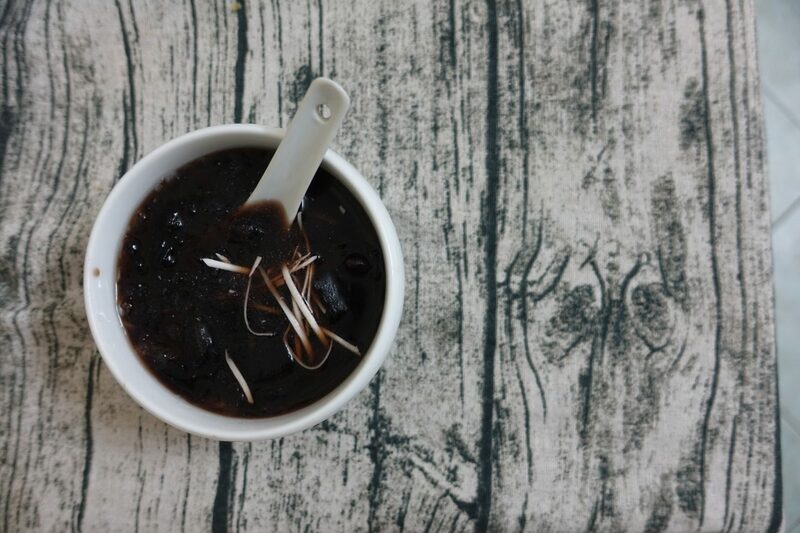 The black bean che has got a subtle sweetness to it and is really refreshing. 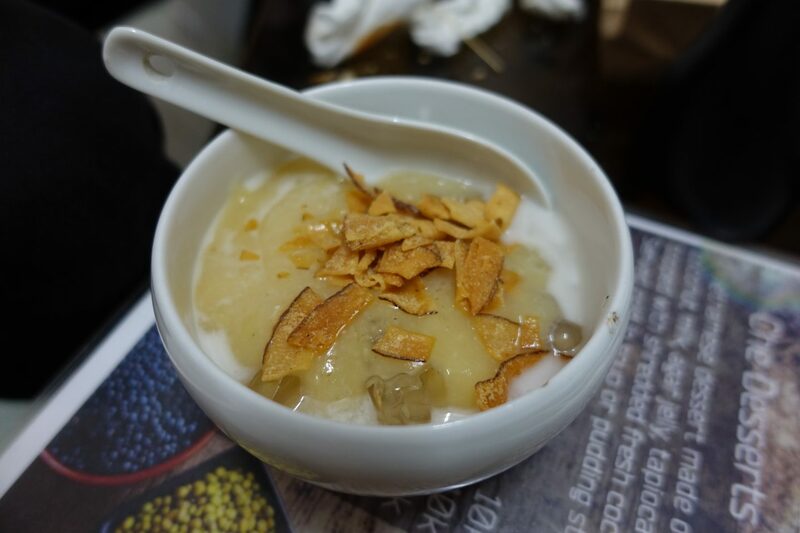 The mung bean che is super creamy and delicious! If you are a lover of desserts that aren’t overpowering then I highly recommend trying it! 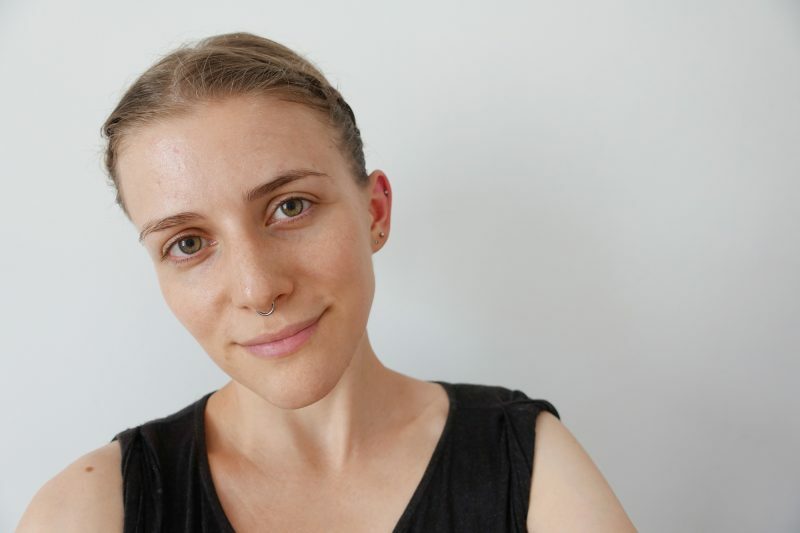 Vegan Banh mi is a beautiful place that’s run by lovely people. It’s also worth mentioning that Vegan Banh Mi is a local spot. 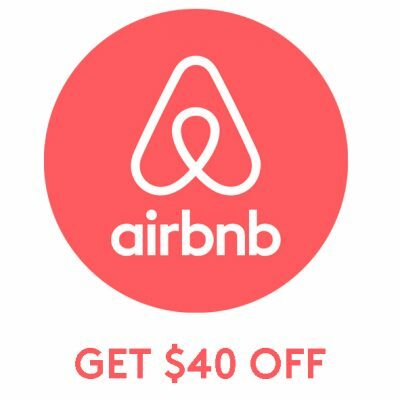 I went there lots of times and never did I see a single tourist. 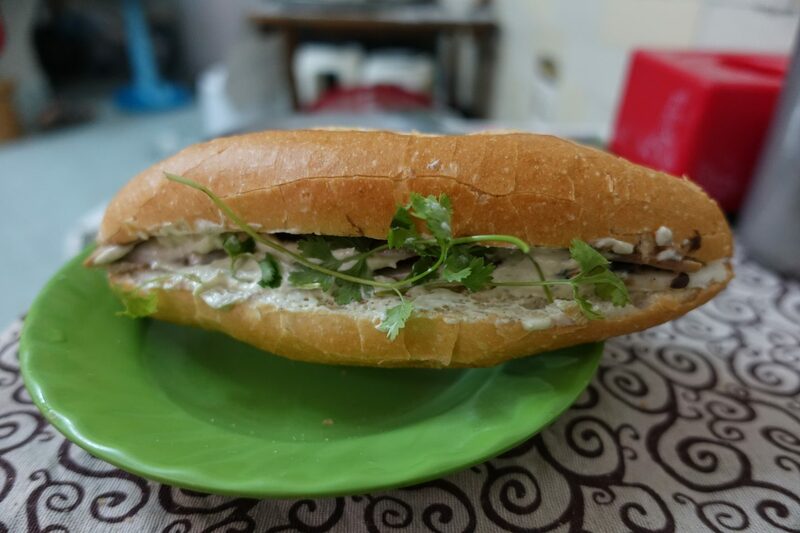 If you are looking for a vegan Banh mi in Hanoi then I’d say look no further. Drop by at Vegan Banh mi and give it a try. It’s definitely one of the best vegan Banh mi’s I ever had and I’ve had quite a few while traveling through Vietnam.